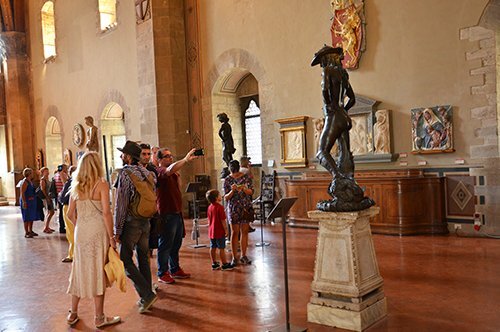 Children between 2 and 18 years of age accompanied by an adult. 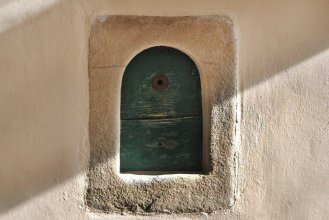 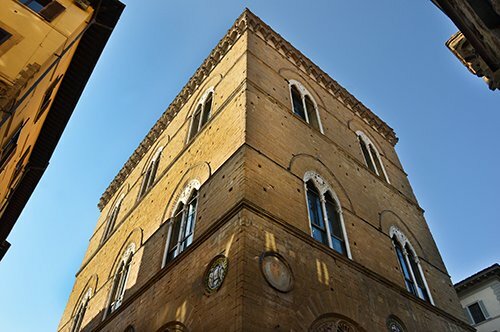 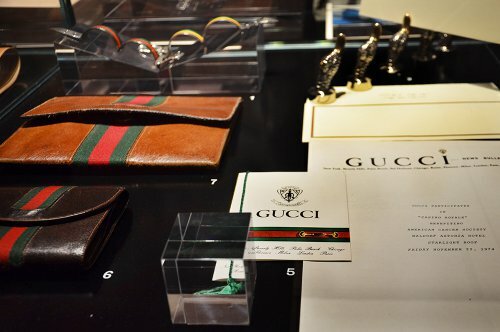 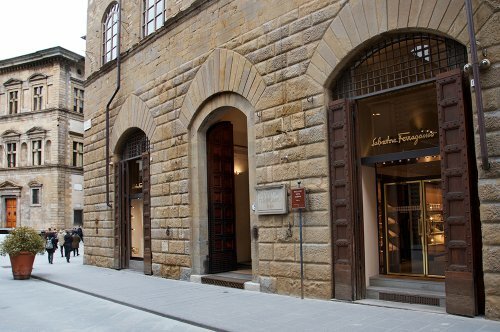 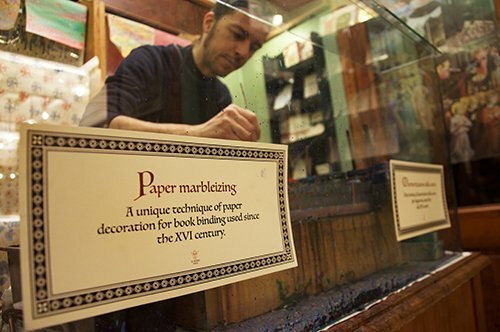 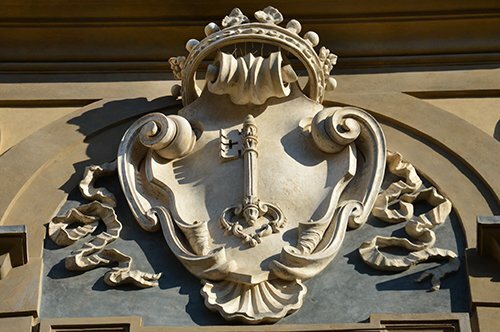 Discover the neighborhood of Oltrarno, heart of the Florentine handicraft. 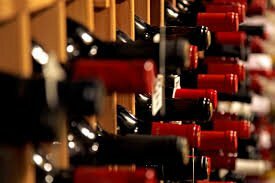 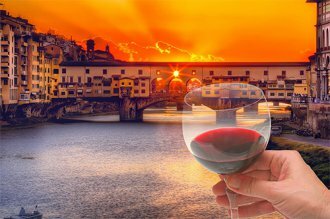 Listen the guide´s explanations while tasting a good Chianti wine. 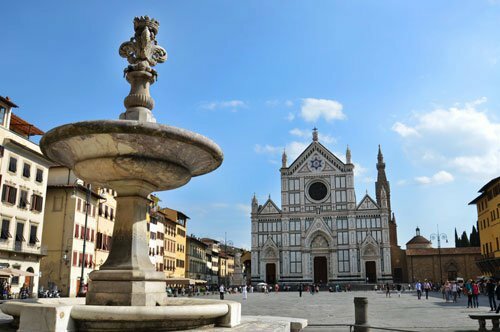 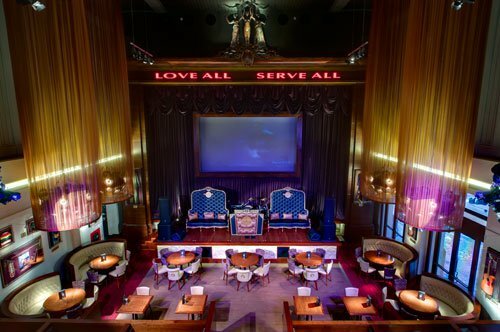 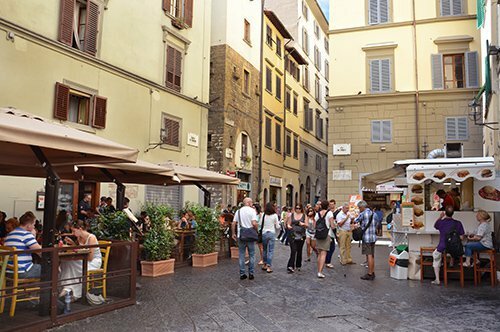 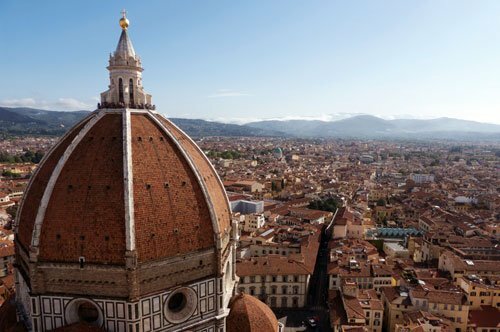 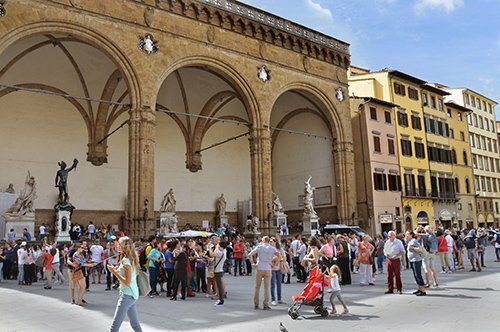 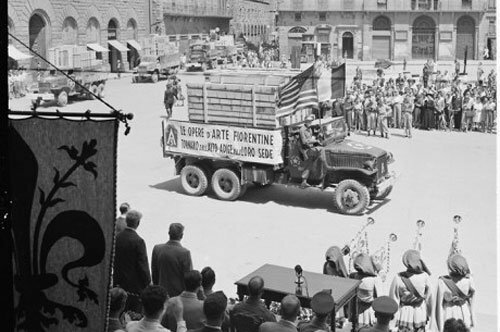 Enjoy the historic center of Florence in all its glory. 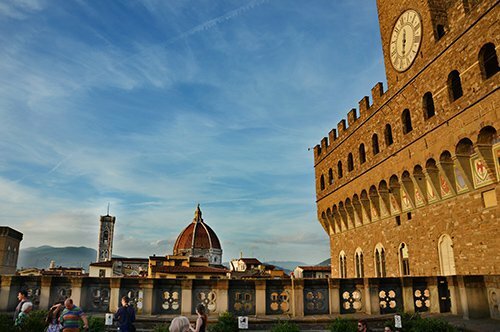 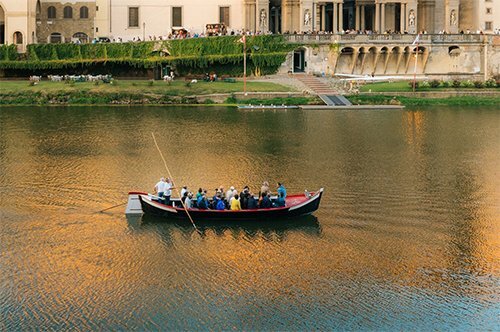 Discover a less crowded Florence, surrounded by the magical atmosphere of sunset. 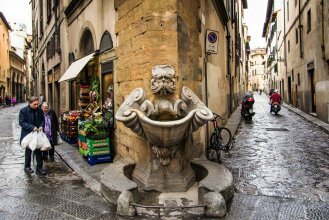 Walk through the neighborhood of Oltrarno visiting its typical shop and local vintners. 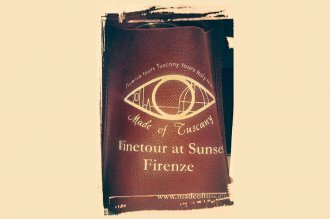 Enjoy a good Chianti wine glass accompanied by snacks offered along the way. 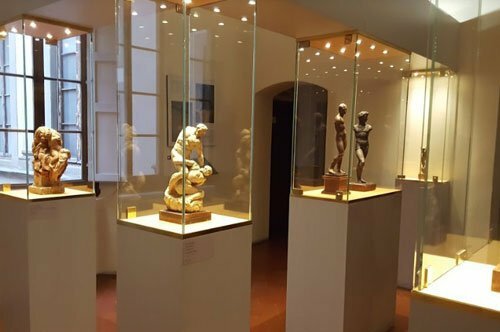 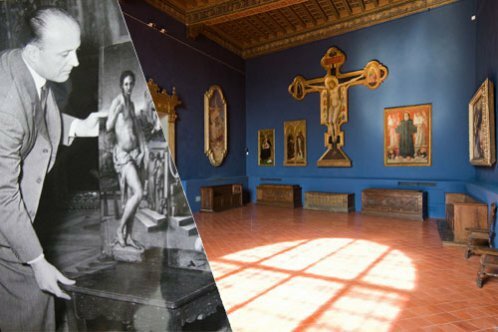 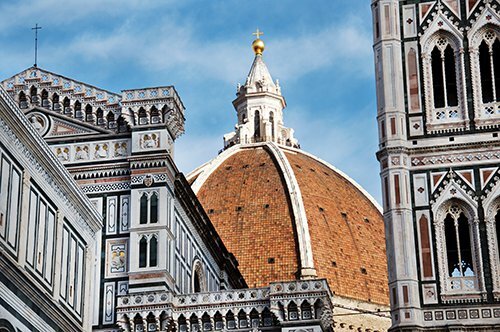 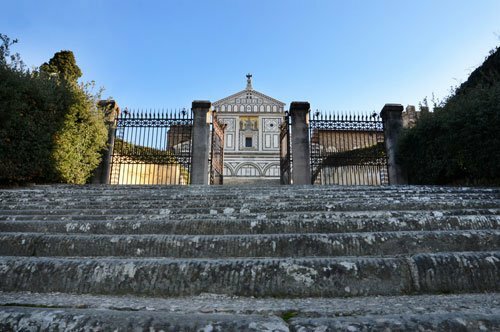 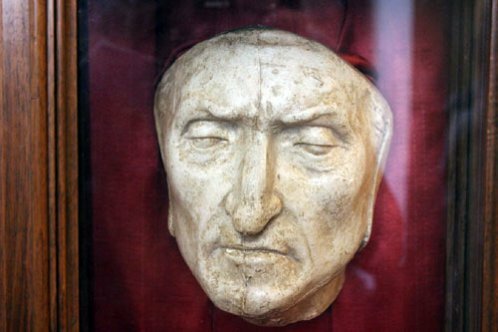 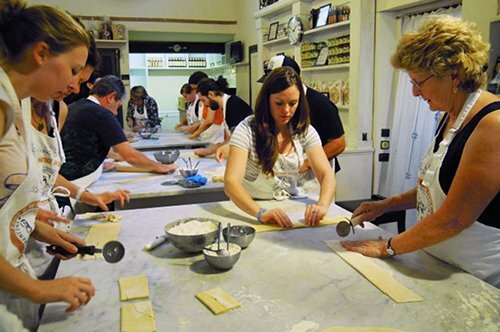 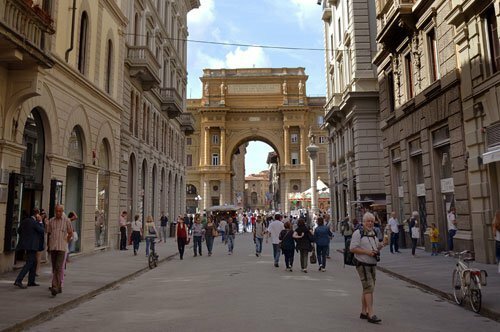 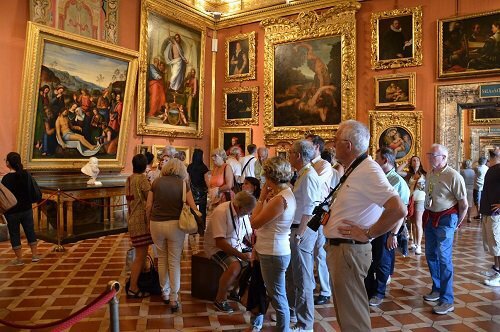 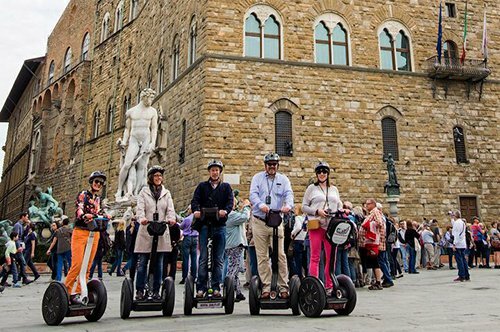 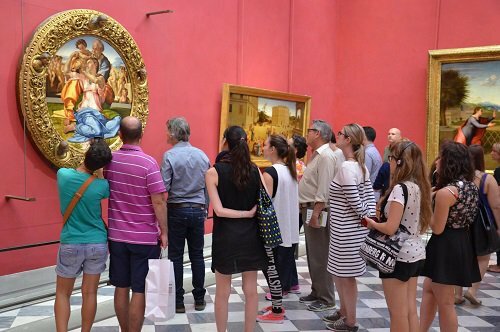 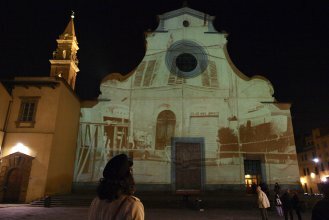 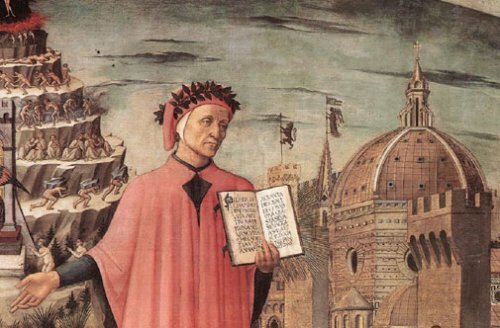 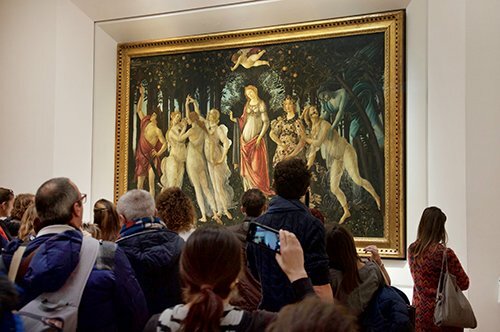 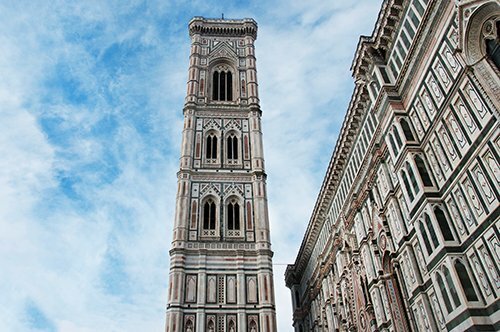 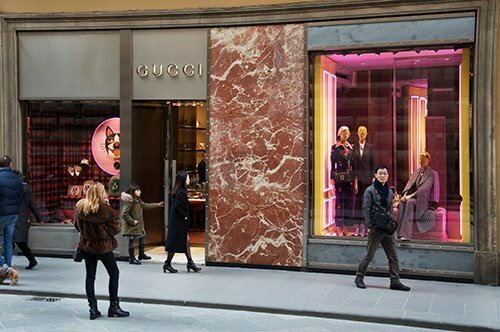 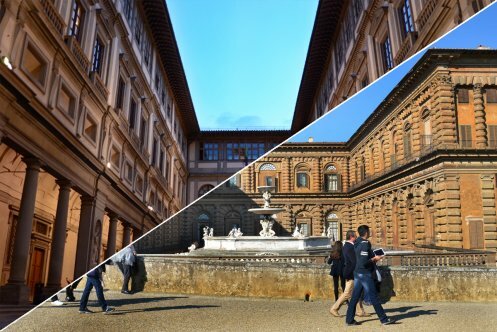 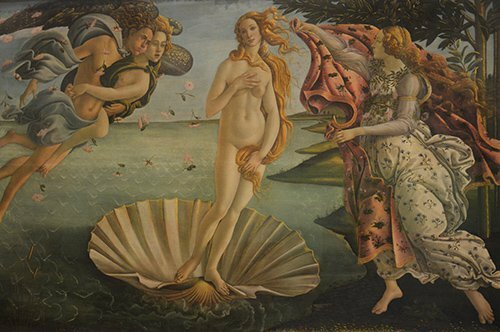 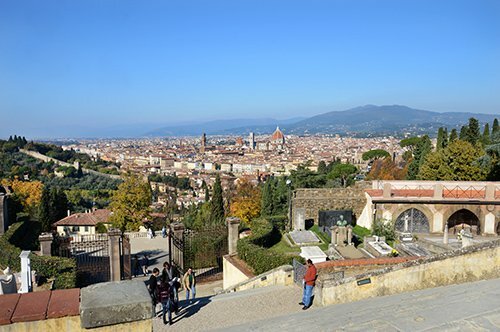 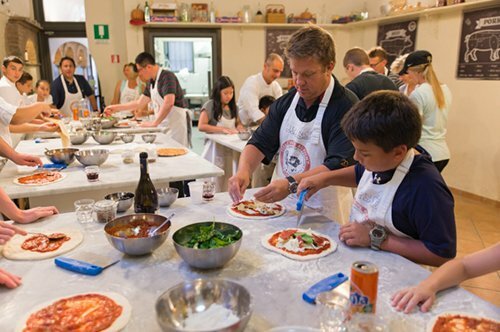 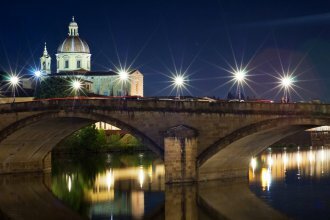 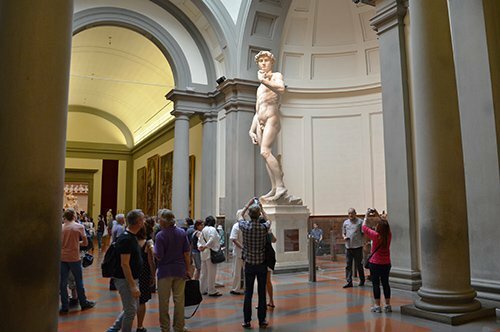 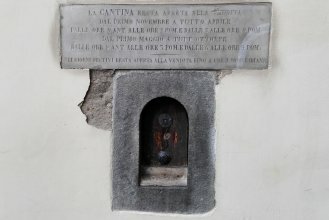 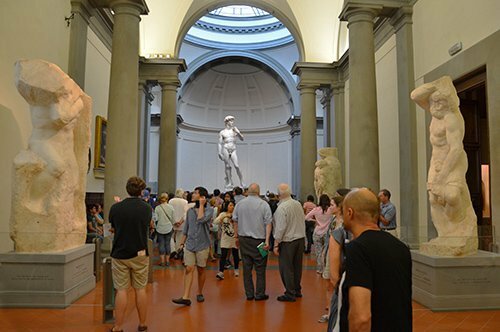 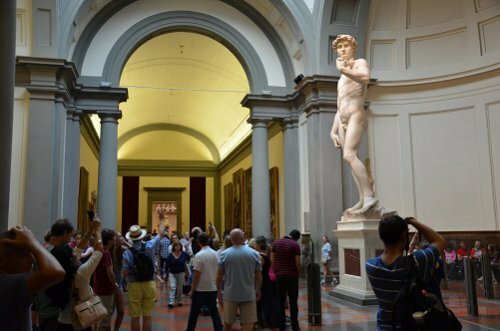 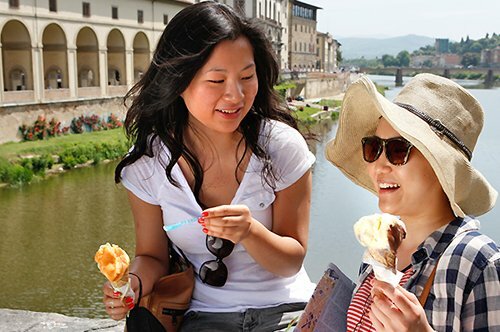 A unique tour to discover the essence of Florence! 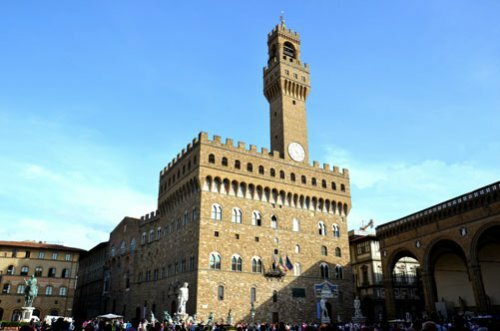 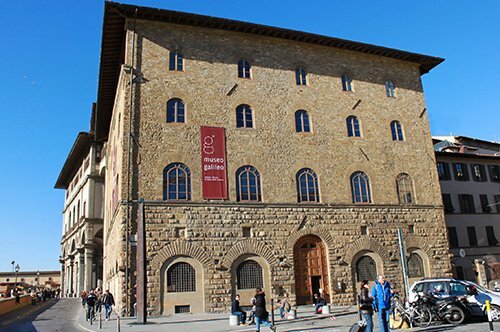 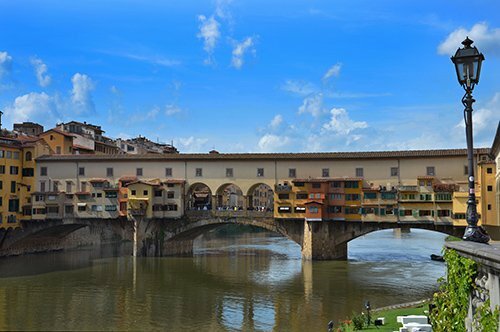 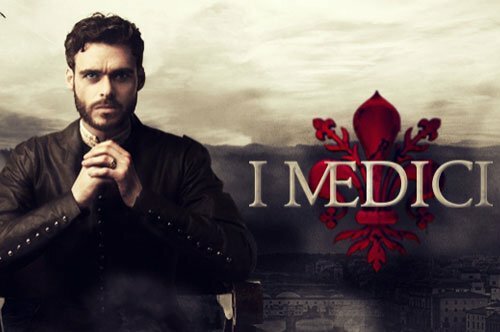 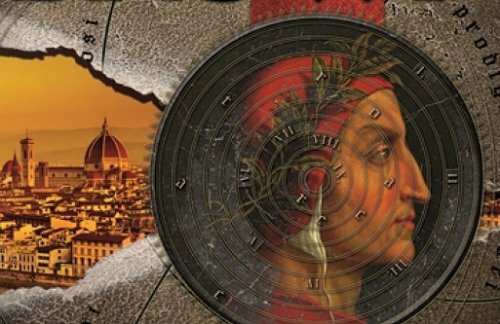 The meeting point will be at Ponte Vecchio, in front of the statue of Benvenuto Cellini 15 minutes before the starting time of the tour. 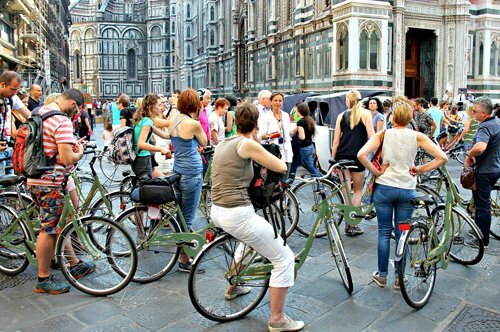 The tour will take place also in case of rain.